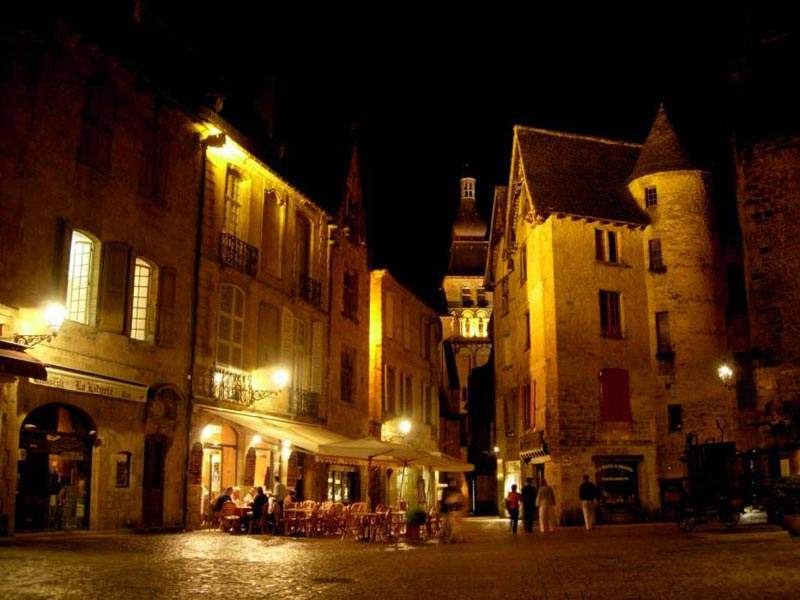 The capital of Périgord noir, on the borders of the Quercy limestone plateau, this historic city is a major tourist site, famed for its set of monuments essentially dating to the medieval period and the start of the Renaissance (XIII to XVI century). 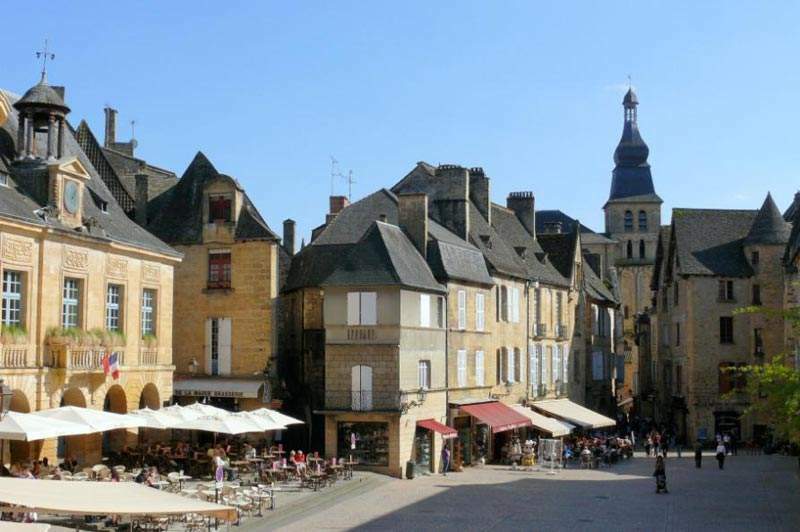 Its town centre, which is very harmonious, is made up of a maze of picturesque small streets and alleys, shaded little squares, bordered by hotels with stone tile roofs of which the most famous are La Boétie, the Barry hotel, the Savignac hotel and the Présidial. 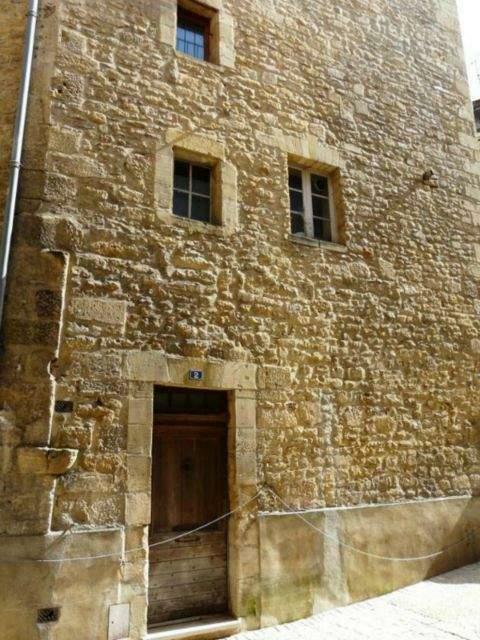 The nerve centre of the town, the Place de la Liberté, bordered by terraces, is the site of the market where regional specialities can be bought: foie gras, truffles, figs and walnuts. 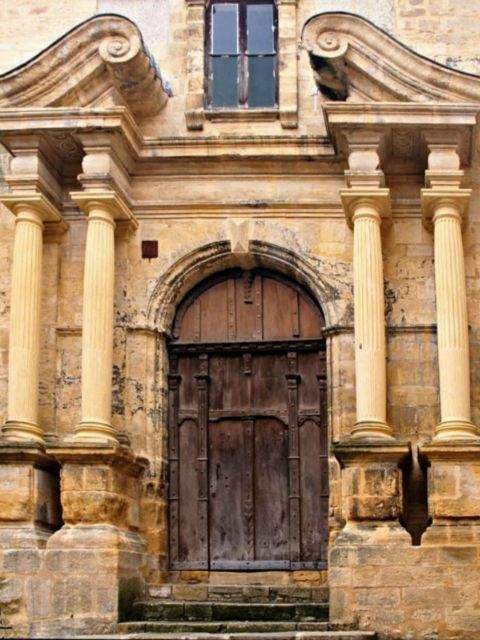 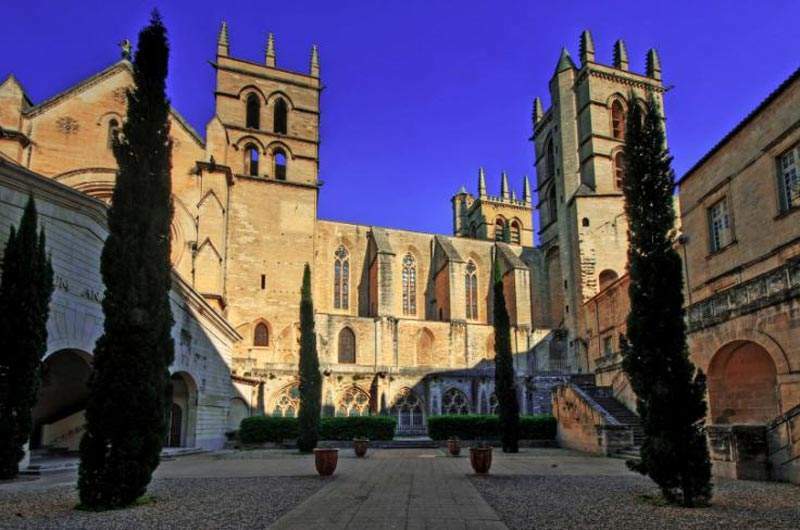 In its extension, you will see the Saint-Sacerdos cathedral and the Bishops’ Palace which reminds us that Sarlat has been an Episcopal city for several centuries.